If you’re looking for a new career or a part-time job, then you really should consider becoming a notary public. It is a job that is in demand, and it is quick and easy to become one. Each ;state has its own laws that you must adhere to, in order to qualify for this profession, so you need to check the specifics for your state. However, the following are the general steps to becoming one. All this means is the you must reside in the state you want to practice in as well as be an adult. You cannot have any felonies on your record. This is usually just a few hours that can be taken in a single day. Sometimes this instruction is available on the internet, and you can learn the material at your own pace and on your own schedule. There may or may not be a test upon completion of the instruction. After this, you will need to fill out an application and will also need an employee dishonesty bond that is acceptable to your state. This bond or insurance is to protect your customers from errors and omissions that may happen by accident and cause financial harm to someone. Once you are told that your application has been accepted, you will need a certain amount of supplies for your new business. The most important will be your notary stamp. This stamp will be used on most of the documents that you notarize. You will need a record book to keep track of all transactions that take place. Some states may have specific rules on what type of record book can be used. Naturally, you will need general office supplies and a phone. 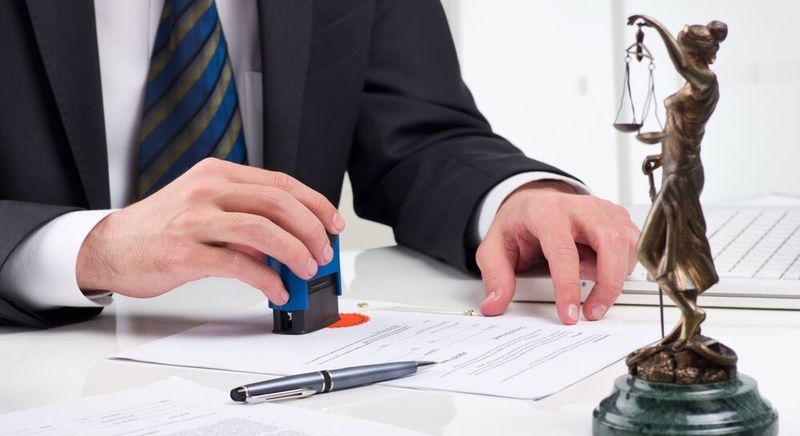 Keep in mind that most notary work can be done by going directly to your customer. This makes is a job that can be done right out of your car. You can get started today. All you need to do is look up the exact requirements for your state and decide exactly how you will go about accomplishing them.